You'll love your Frozen Halloween costume when you've put your heart and sole into it by sewing it yourself! Get crafty with these sewing patterns inspired by Anna and Elsa from Frozen. These pattern sets from Simplicity all include two dresses for Frozen fans. These costumes are perfect for Halloween or everyday dress-up Frozen fun playtime. 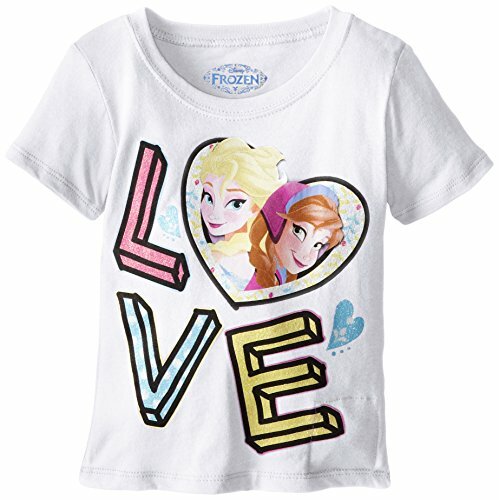 Your children will love playing Elsa and Anna in gorgeous outfits you sewed for them. This set of costume patterns from Simplicity includes instructions for making child-sized dresses. You'll get to make Anna's pretty green coronation dress and Elsa's elegant coronation gown. With this easy set of instructions from Simplicity you'll get patterns to make two different costumes. The included patterns are Anna's familiar adventure dress with matching cape and headpiece, or Elsa's coronation dress with matching cape. This set of instructions from Simplicity features Anna and Elsa costume dresses in child sizes. 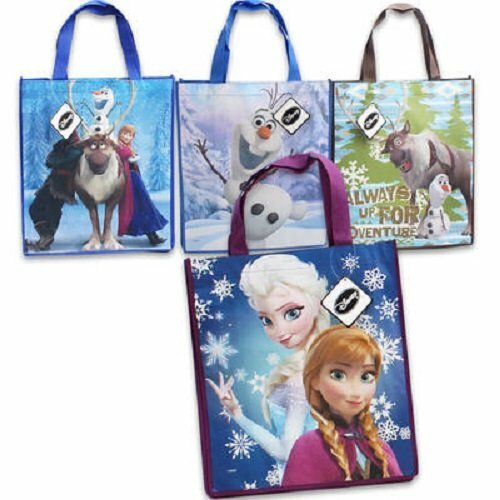 You'll get Anna's adventure dress and Elsa's Ice Queen look with this pattern set. Here is another great set of patterns based on Anna and Elsa from Frozen. This set comes with patterns to make Anna's pretty off-shoulder dress from coronation day and Elsa's elegant Ice Queen gown with sheer details. The instructions from Simplicity make the dresses easy to make for all skill levels! 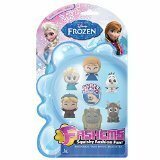 Children will love dressing up in Elsa and Anna's latest looks that you can make yourself with this pattern set. You can make Anna's birthday dress with floral details and Elsa's lovely green gown with this pattern set. Dress up as Anna and Elsa from their latest adventure. This sewing pattern set from Simplicity includes instructions for creating Anna's special birthday dress including vest and Elsa's pretty dress with attached matching cape.